2018 was truly a breakout year for B Young. 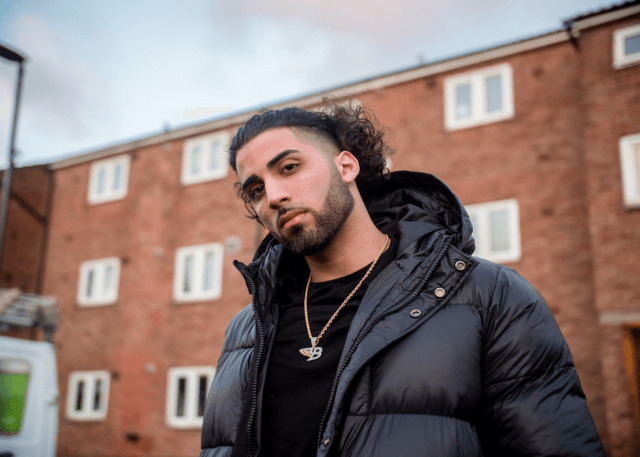 Only five days into January, the Hackney resident released his debut single ‘Jumanji’, a heated cut of Afro-swing that spent six consecutive weeks in the UK Top 20 and peaked at No. 13. Securing a Platinum certification from the BPI and racking up close to 35 million views on YouTube, the single was a massive success for a breakthrough artist sharing his first release. The hype around ‘Jumanji’ continued with Young’s second outing, the viral hit single ‘079ME’. Coming out just in time for the summer heat, the track was described by The Fader as “the laid-back summer vacation you need”, with a sun-soaked video shot in Ibiza. Wrote and recorded in his bedroom studio, ‘079ME’ confirmed Young’s status as an artist to watch, prompting grime legend Chip to invite him to appear as a guest artist on his 2018 single ‘Take The Lead’.